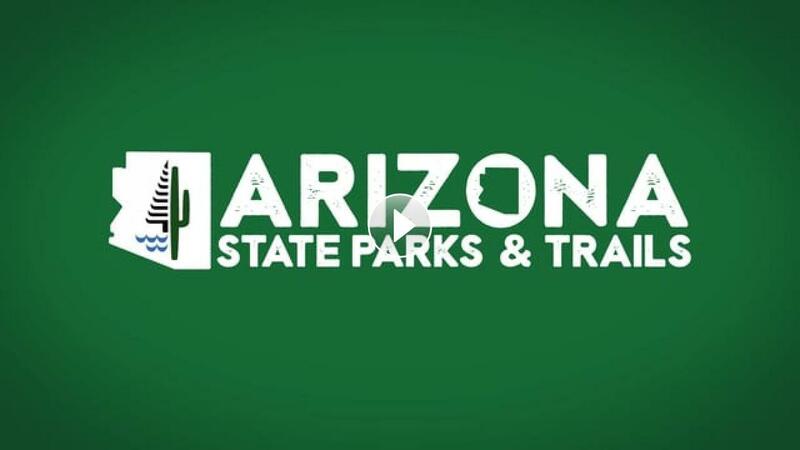 Arizona State Parks & Trails Review | Arizona State Parks & Trails: Embrace Summer! If mom likes a good hike, try out Sedona’s Red Rock State Park! The park is situated within one of Mother Nature's most unique and stunning landscapes and the trails lead to breathtaking vistas. Mom is sure to enjoy exploring this gorgeous park! 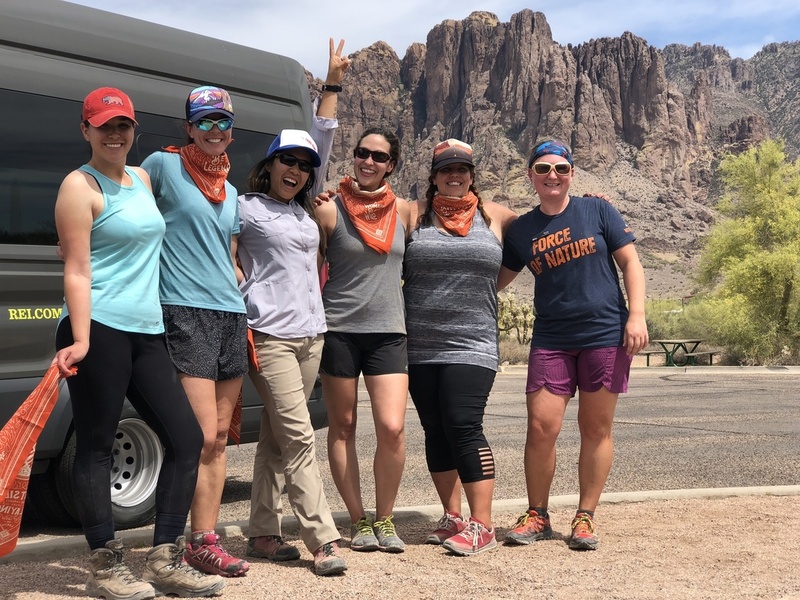 Kartchner Caverns is not only the best Arizona Attraction and Best Cave in the USA (according to USA Today readers), the park also offers cozy camping cabins that mom will absolutely adore! Take a hike in the butterfly garden and relax back at the cabin while grilling up some of mom’s favorite food. If heading north is on mom's wish list, take an exciting trip back in time at Jerome State Historic Park! The rich area history and well-curated antiques will elicit a sense of nostalgia. After walking through the sizable museum (both inside and out) explore this quaint little town on a hill and enjoy some of the local wine and niche restaurants Jerome is famous for. A great childhood is fostered in the parks! 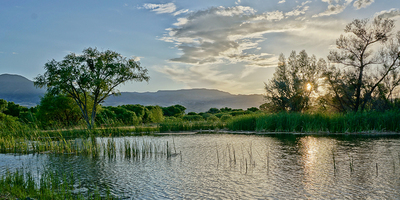 Within Arizona’s Verde River Valley lies a special place, partially obscured by towering cottonwood and sycamore trees, although very vivid to those who have visited. 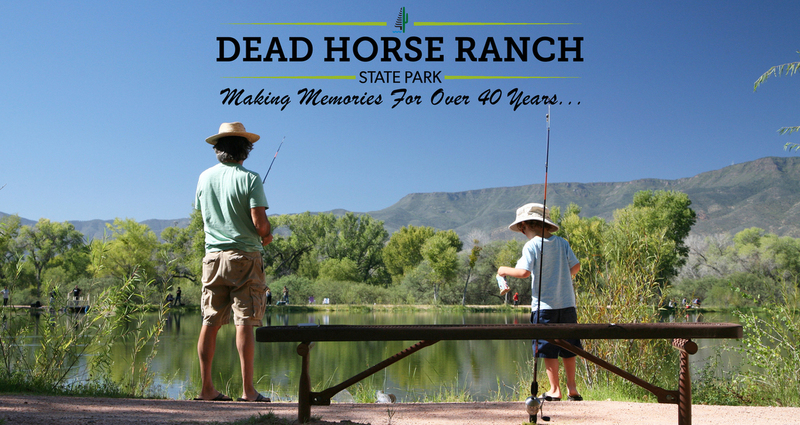 Dead Horse Ranch State Parkhas been making smiles filled with fond memories since 1977 and will add thousands to that number by the end of the year! 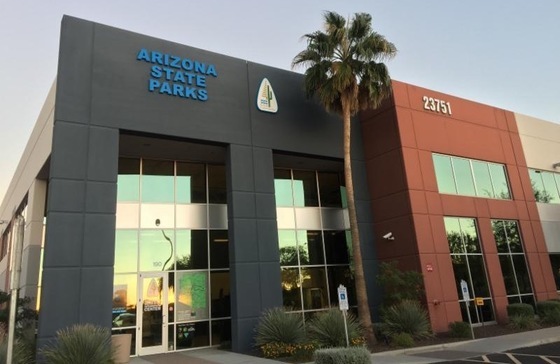 Only about 90 minutes from the metro Phoenix area, this park is close enough for a day trip to cool off in the slightly higher elevation. Also available are both cabins and campsites for visitors who want to expand their experience in this beautiful slice of central Arizona. This park shines throughout the year but comes into its own during the summer months. 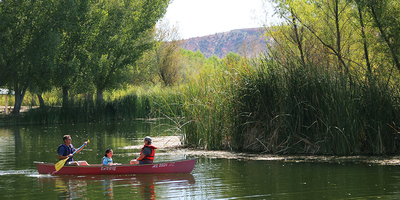 Visitors can hike and bike on several of the local trails or they can canoe or kayak on the Verde river and local lagoons while appreciating the cool mist produced with each stroke of the paddle. Still, others may like the simplicity of relaxing with a fishing pole and good conversation. 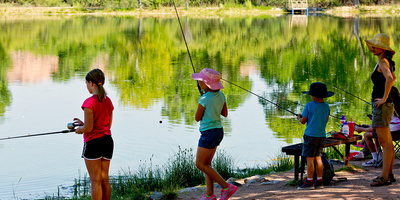 The diversity of this park makes it a great summertime destination, although the charm of Dead Horse Ranch State Park can be experienced any time of the year. 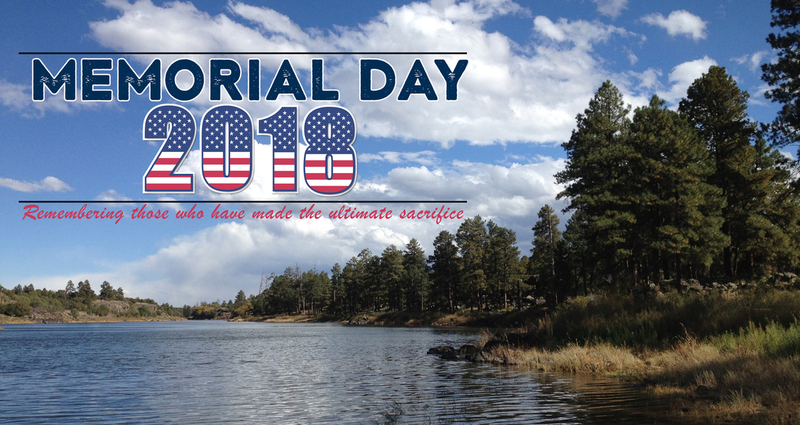 Each year, Memorial Day marks the unofficial start to summer. 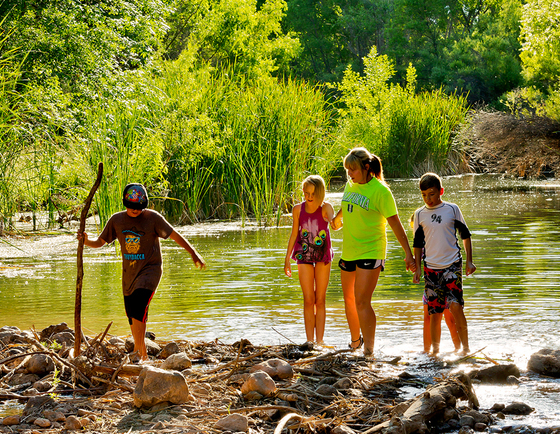 If you’re an outdoor person, Arizona State Parks and Trails can help you continue your love of the outdoors! We have a few suggestions to help you be as effective as possible in your quest! With the higher temps rolling in, your summertime hiking experience needs to start earlier and earlier. Lucky for you, we offer several options that can help you sleep in a little! Oracle State Park is at a slightly higher elevation than several other state parks. The trails here are expansive, and the wildlife and birds plentiful for your viewing pleasure. Hike or bike in this high desert playground and enjoy the outdoor activities you have grown accustomed to in cooler temps! Feeling adventurous? Lyman Lake State Park in the northern foothills of Arizona’s White Mountains is the perfect place to spend a weekend exploring the beautiful countryside on the many trails, or to marvel in wonder at the numerous petroglyphs in the area. Wet a line and try your luck with the local walleye or bass, or simply explore the lake in a canoe or kayak. 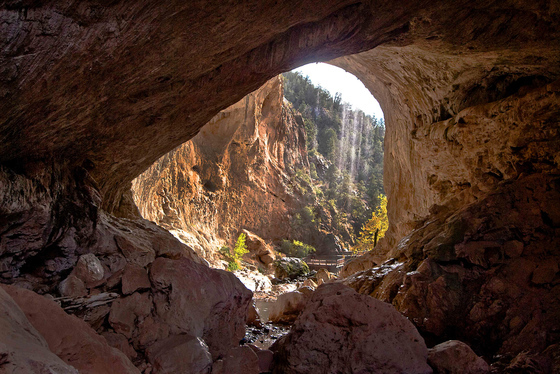 Tonto Natural Bridge State Park is home to what is believed to be the largest natural travertine bridge in the world! Take a hike into the depths of the canyon and experience cooler temps while marveling at the size and beauty of this central Arizona icon! 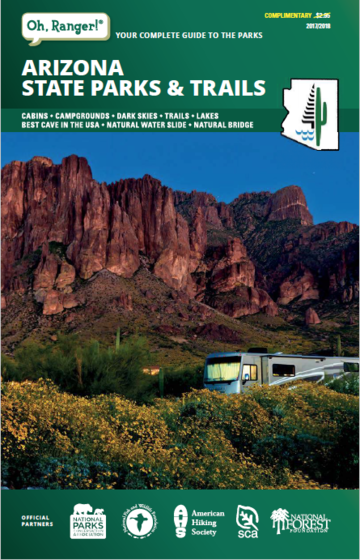 Regardless of your choice of adventure, we hope that you remain safe while discovering Arizona during the summer months. Please watch the following video to be reminded of general safety practices we should all observe while in the parks! World's largest natural travertine bridge! May 16 from 10-11 a.m.
Join us as we celebrate the grand opening of the new pedestrian walkway bridge at Tonto Natural Bridge State Park, just in time for the northern Arizona hiking season. May 19 from 7:00-10:00 p.m.
Join the Little Colorado River Valley Astronomy Club and members of Winslow Homolovi Observatory at Fool Hollow for an exciting Star Party! 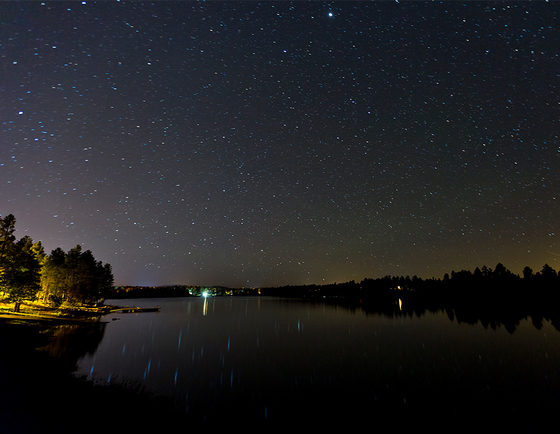 The night sky is dark at Fool Hollow, allowing visitors to see more stars than in a city setting. This translates to an amazing, educational experience that is fun for the whole family! We’ll see you at the party! Want to learn how to camp more efficiently as a family? Looking for some tips of the trade? Let your guide show you and your family how to get the most out of a camping experience! As a bonus, Dead Horse Ranch is absolutely beautiful this time of year!Visit the website for more comprehensive information about this amazing program! 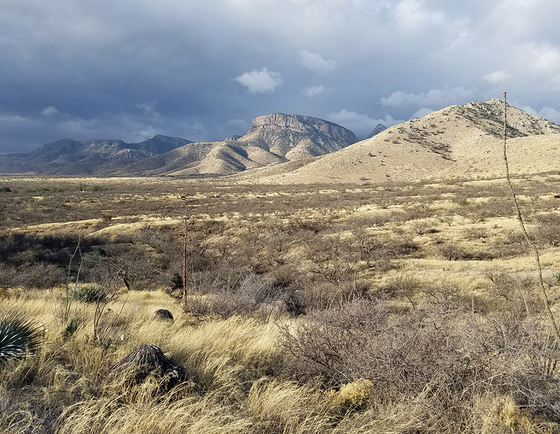 Every Tuesday in June 3:30- 5:00 p.m.
Every Tuesday in June, Kartchner Caverns State Park, in partnership with the City of Benson Parks & Recreation Department, will host afternoons of activities, education, and fun for kids of all ages. Kids can experience different activities, arts & crafts, and adventures every week, culminating on week four with a guided hike and scavenger hunt in the park.